Fabulous news! 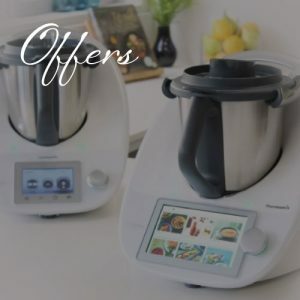 If you have been considering Thermomix for a while, but have been holding back due to the price, think no further. 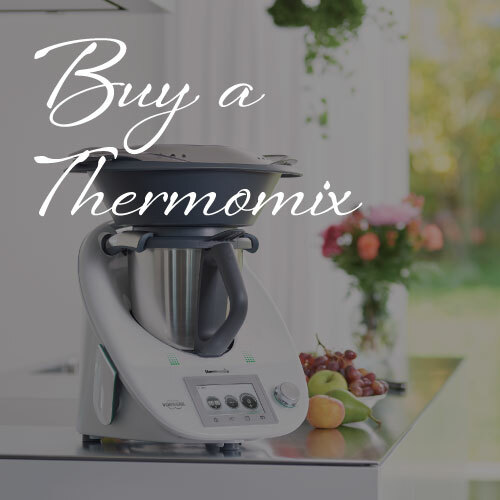 Thermomix is now made more affordable with instalment options. Imagine for just £1 per day, you are empowered to create healthier meals for yourself and your loved ones. Do not worry that your Thermomix will not be put into good use. We can help you avoid buying another white elephant. 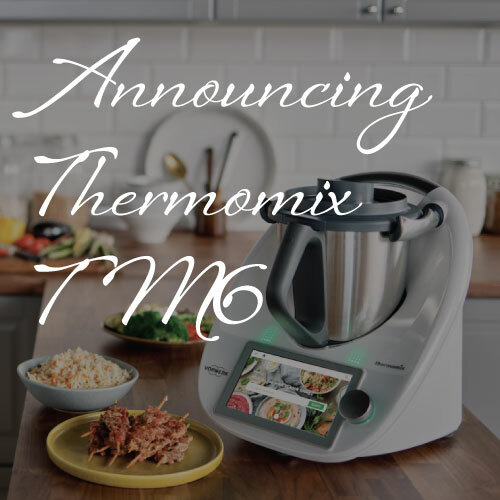 Thermomix has a number of activities to ensure that new owners will make full use of their Thermomix, including cooking class and host offers for seeing more cooking experiences with your friends. Want to read more? 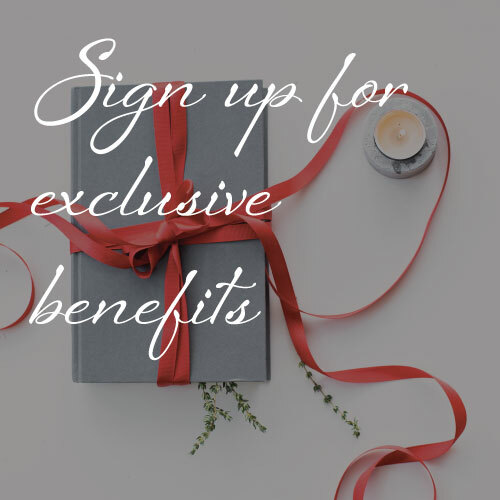 Register with a few details to continue reading this article. 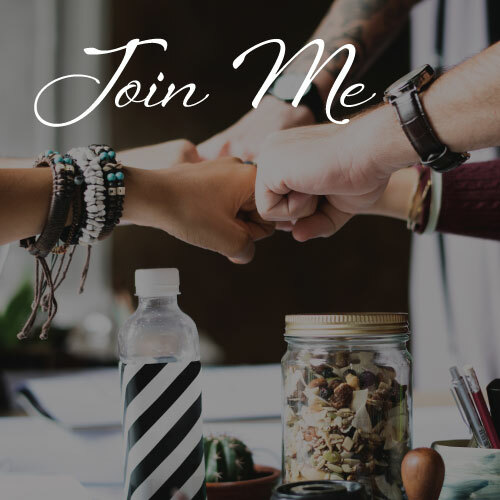 One Girl will use the information you provide on this form to be in touch with you and to provide updates and marketing.